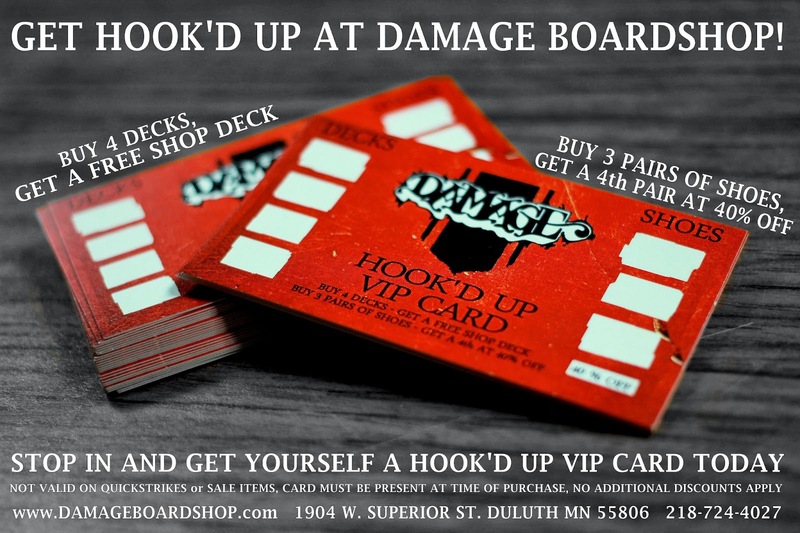 Damage Boardshop: Key to the City Recap. Key to the City Recap. The Key to the City event at The Carter Building was an event to be at. Plenty of beers, bowl laps, and great music. Take a peak over at Mestek Media for a full photo recap. $1000 cash purse was given away to the winners of the video contest. 4 teams were hand chosen to take over the carter for 2 days to film a 3 minute edit. The boys at SCUD TV walked away with the cash. Do yourself a favor and watch them ALL.